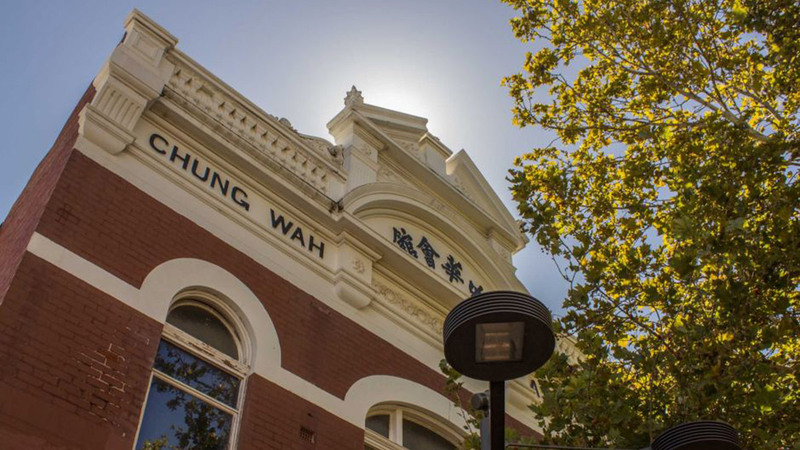 Founded in 1909, the Chung Wah Association is the largest and most established Chinese organisation in Western Australia. We are recognised by the Federal, State and local governments as the spokesperson for the Chinese community in Western Australia, which numbers around 140,000. Our Vision – Through promoting Harmony, preserving our Heritage and practising Humanity, we serve as the bridge between the Chinese community and mainstream society. Our Mission – To service and uphold the interests and welfare of the Chinese community in Western Australia by promoting our culture, speaking up on our views, and dealing with social issues affecting our community.